As a complete, modular and upgradeable suite, LMxt equips numerous logistic sites in extremely varied professions and fields of activity. LMxt relies on wide functional coverage and considerable parameterisation flexibility to accompany you in your search for productivity, service quality, traceability and warehouse resource optimisation. LMxt is able to control manual or mechanised warehouses. 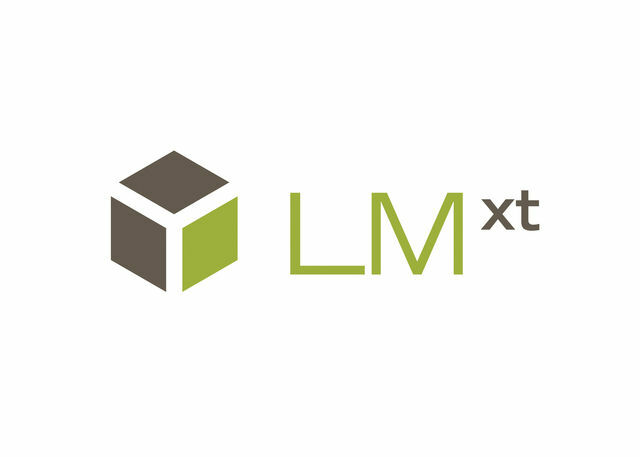 LMxt is available in SaaS or On Premise mode.